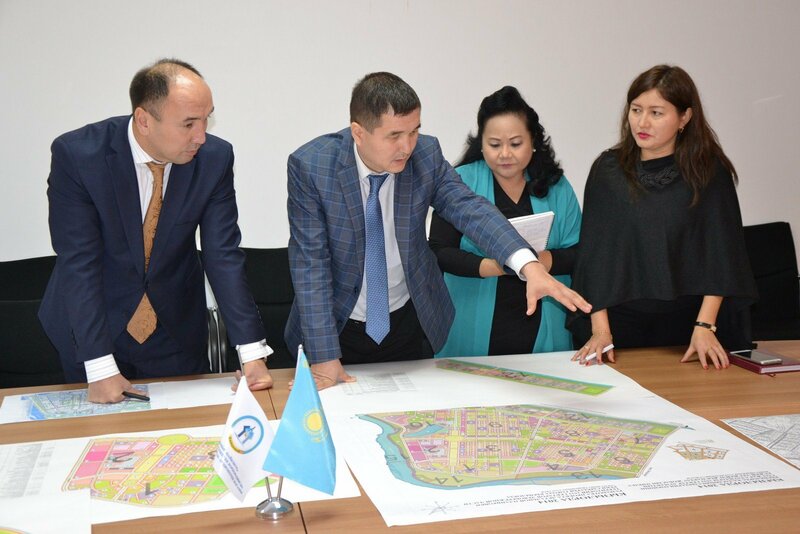 Within project implementation of new city construction on the left bank of Syrdarya river the representatives of Asian Development Bank Joji Reyes the Financial Consultant and Bayan Abylkairova the Expert on institutional issues have visited the Kyzylorda city. During the meeting between Consultants of Asian Development Bank and "Baikonur” SEC” NC” JSC the issues of financing of the first project stage, supplying of infrastructure to the left bank were discussed. Further negotiations in this direction are conducted.